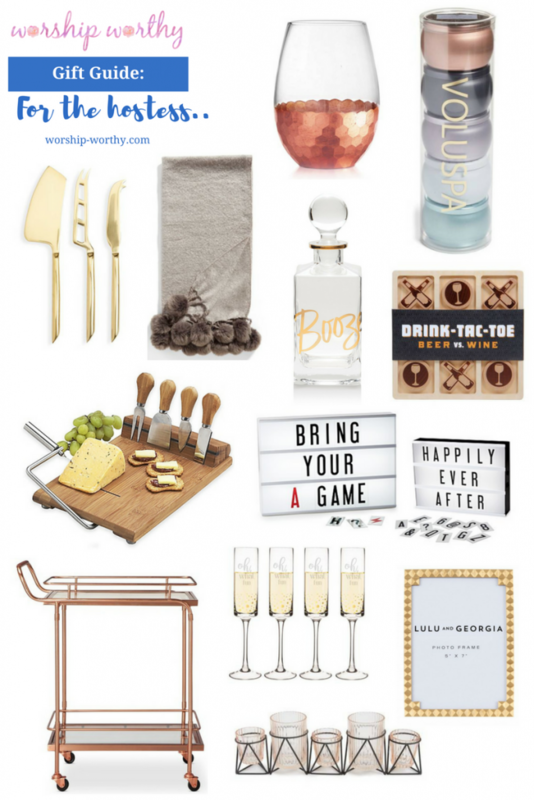 My first holiday gift guide is here! I’ll be releasing a bunch of these, because I think they’ll be super helpful as we all start our holiday shopping. I’ve been struggling to think of what to get everyone on my list, but doing little round ups like this have helped me get organized. 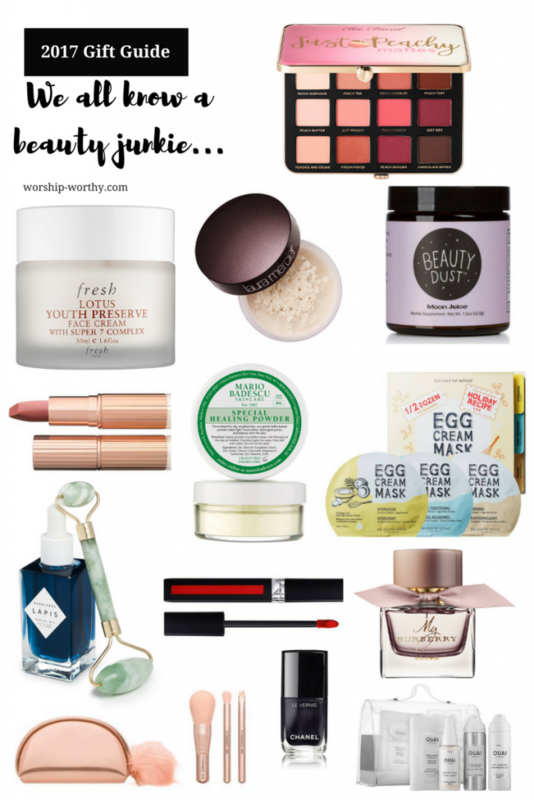 This guide is devoted to EVERYTHING beauty related! We all have the friend (or sister, mother, cousin…) who is a beauty junkie and is constantly trying new products, a VIP at Sephora, etc. You probably already have someone in your life in mind. Right? 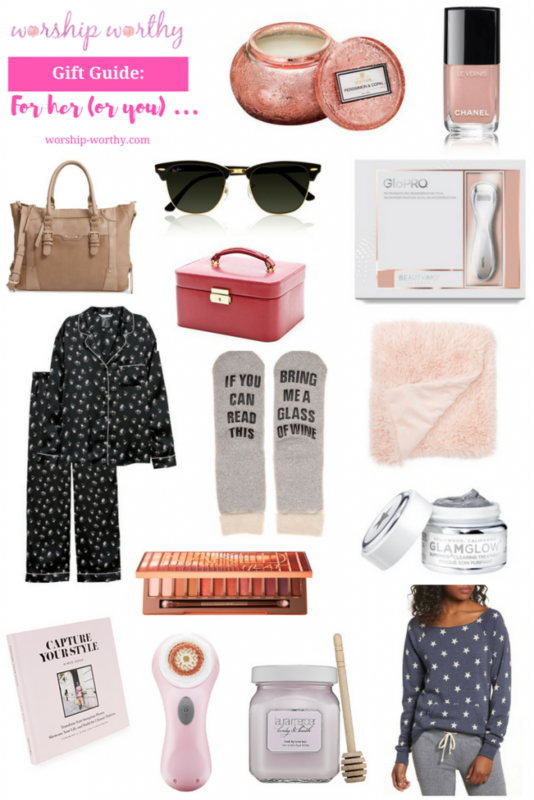 Well here are my picks for the BEST gifts for the beauty obsessed girl in your life. Plus, some of these would be amazing stocking stuffers or gifts for co-workers that won’t break the bank. Win win!